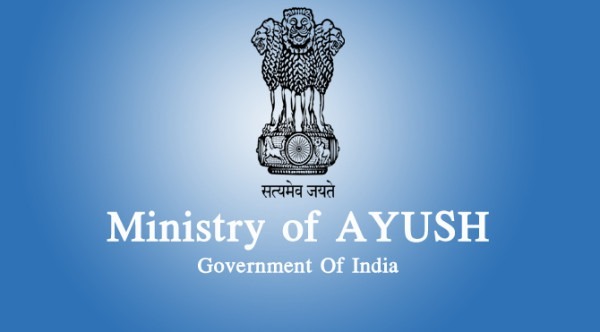 The Union Ministry of Ayush will soon establish the country’s first All India Institute of Homoeopathy (AIIH) at Narela in New Delhi which would be developed as Centre of Excellence, focused on fundamental research, drug safety evaluation, standardization, quality control and scientific validation of Homoeopathy and post-graduate and doctoral education related to these disciplines. The Institute will set up benchmarks of post-graduate and doctoral education (MD and PhD) in Homoeopathy and to promote it at national and international level. It will establish a state-of-the-art tertiary care hospital with facilities for clinical research and will create standards for education, research and therapy at its highest level so that other institutes can use it as a model. The Institute will undertake interdisciplinary research primarily focused on identification of best Homoeopathy treatments – including their Standard Operating Procedures (SOPs) – within the framework of traditional Homoeopathy principles and possible correlation with bio-molecular western medicine. Once in place, the Institute will fulfill the demand of setting up of a quality education and research institute for Homoeopathy. The total cost of the project is Rs.302.16 crore and it is envisaged to be completed in 60 months including 36 months of construction work in the project. The Institute will have post-graduate training in Homoeopathy with annual intake of 60 post-graduate students. It will also impart re-orientation training and continuing medical education to Homoeopathic physicians and teachers. The AIIH will have a referral OPD & IPD, with 100 bed hospital and specialty clinics providing tertiary care. The Institute will validate fundamental principles of Homoeopathy using – wherever needed – modern tools and technology, appropriate to the traditional character of Homoeopathy. Other objectives of the Institute include standardization and quality control of Homoeopathy drugs and drug development; to improve the understanding of the traditional character of Homoeopathy by undertaking appropriate philosophical and historical research, including comparative philosophical study of bio-molecular western medicine. Once fully established, the Institute will have 10 departments, 10 specialty clinics with interdisciplinary research laboratories wherein 60 scholars will have access to post graduate and doctoral (MD and PhD/ DM) programmes every year. This institute shall also function as an international collaborative centre for global promotion and research in Homoeopathy.